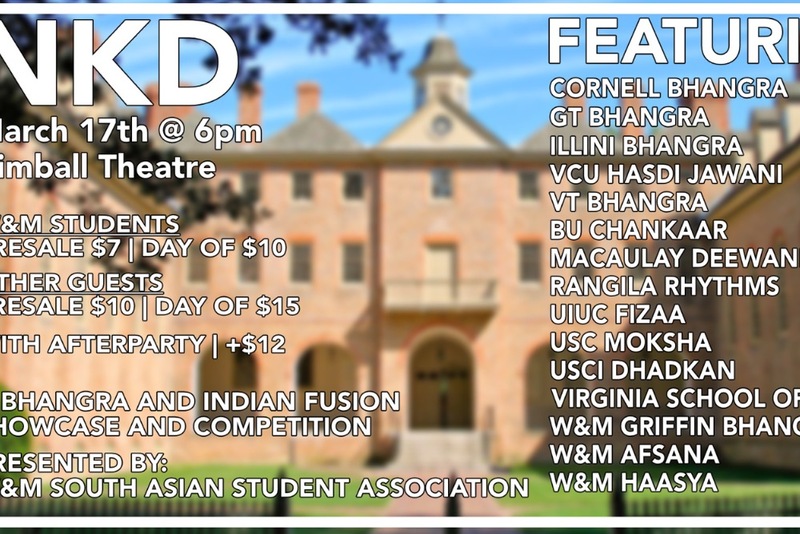 NKD is an intercollegiate South Asian dance competition hosted by W&M?s South Asian Student Association filled with wonderful dancing, cultural expression, and fun!!! 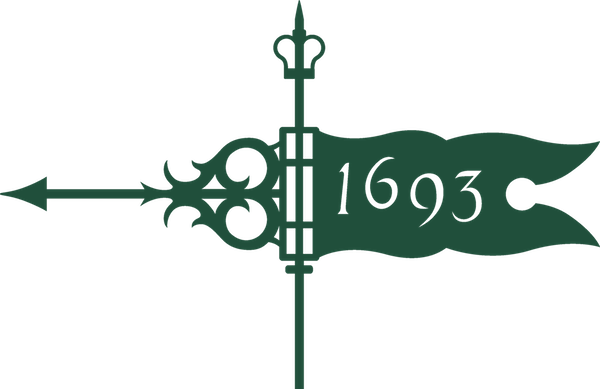 Tickets for W&M students are $7 presale and $10 day of show, and tickets for others are $10 presale and $15 day of show! Tickets with afterparty access are an additional $12!